middle finger when grasping the corkscrew. 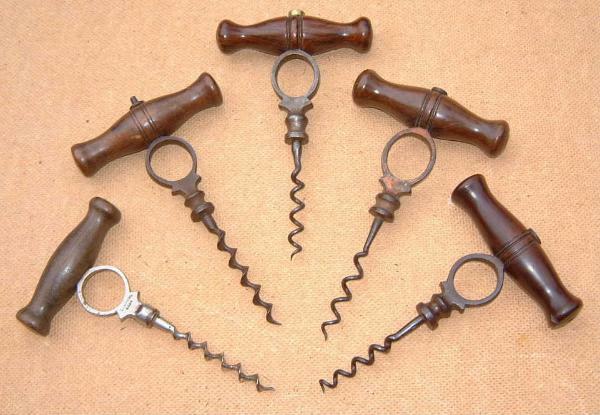 Expect to pay £35.00 upwards for this sought after corkscrew. "Holborn Signit", it also carries an English 1877 registration mark.